After months of well documented production issues, Tesla is finally making enough Model 3’s. Ironically, their newest crisis is a recent wave of order cancellations. 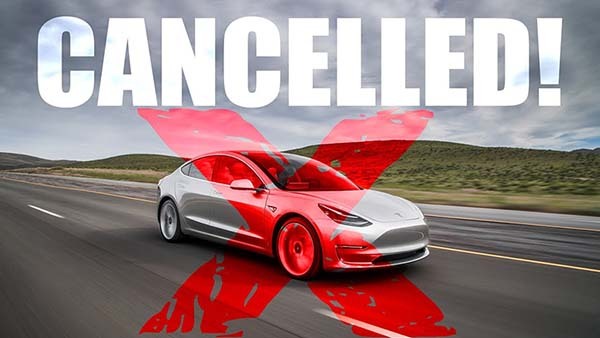 According to Needham & Co. analyst Rajvindra Gil, cancellations for Model 3 orders have increased in recent weeks, and refunds now outpace deposits for Tesla’s “mass-market” electric car. As you’d expect, Tesla disputes these claims. 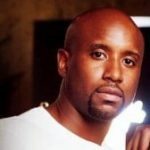 What’s up with all the cancellations? In a note to clients, Gil laid out several reasons for the spike in cancellations. For starters, the Model 3 was hyped as Tesla’s “mass-market” car. An option that would be available, and affordable, for those who don’t have the wealth necessary to treat themselves to a pricey Model S or Model X. Unfortunately, Tesla has not yet made the $35,000 base model of the car available for purchase yet, and base model customers could be forced to wait until 2020. In addition to the extended wait times and the absence of the base model, another contributing factor to the rise in refunds is the expiration of a $7,5000 tax credit. The tax credit served as an incentive for US car shoppers who purchased/leased eco-friendly (plug-in) vehicles. However, the full tax credit for is phased out after a company sells its 200,000 electric vehicle in the United States. Meaning, Tesla customers who receive their cars after the end of the year won’t be getting a $7,500 tax credit. 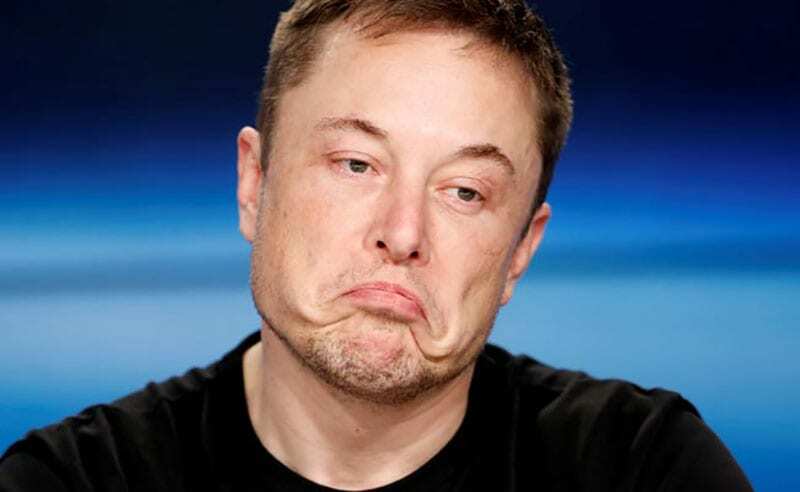 As if things weren’t bad enough for Musk & Co., Gil also indicated that orders of the companies premium vehicles, Model S and Model X, have been “lackluster.” Much of this has to do with the growing level of competition amongst luxury brands. Editor’s Note: All information provided in this article was sourced from money.cnn.com. Therefore, CNN is responsible for any/all reporting inaccuracies and claims made by said analyst.